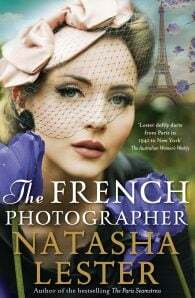 Crossing a war-torn Europe from Italy to France, The French Photographer is a story of courage, family and forgiveness, by the bestselling author of The Paris Seamstressand A Kiss from Mr Fitzgerald. Natasha Lester worked as a marketing executive before returning to university to study creative writing. She completed a Master of Creative Arts as well as her first novel, What Is Left Over, After, which won the T.A.G. Hungerford Award for Fiction. Her second novel, If I Should Lose You, was published in 2012, followed by A Kiss from Mr Fitzgerald in 2016, Her Mother's Secret in 2017 and the Top 10 Australian bestseller The Paris Seamstress in 2018. 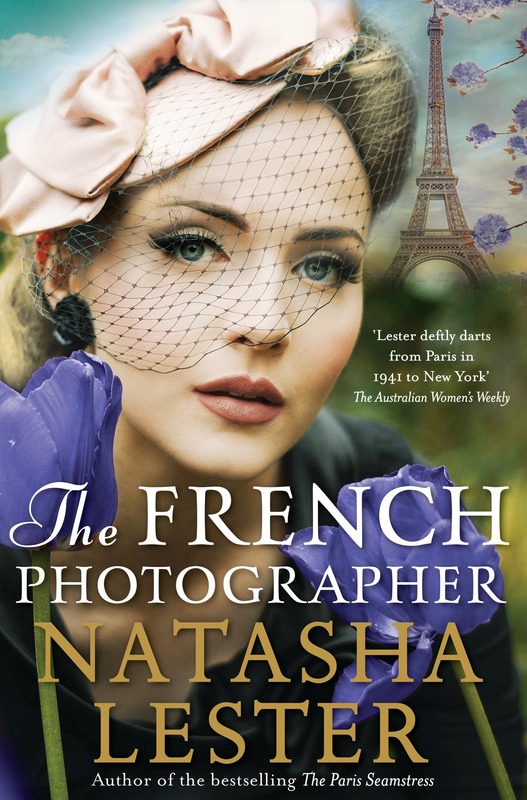 The Age described Natasha as 'a remarkable Australian talent' and her work has been published in numerous anthologies and journals. In her spare time Natasha loves to teach writing, is a sought after public speaker and can often be found playing dress-ups with her three children. She lives in Perth. For all the latest news from Natasha, visit www.natashalester.com.au, follow her on Twitter @Natasha_Lester, or Instagram (natashalesterauthor), or join the readers who have become Natasha's friend on Facebook.